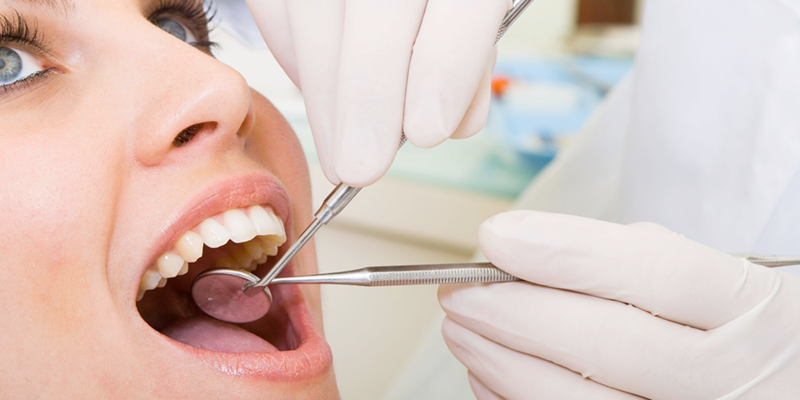 At Mansion House our experienced and highly skilled dentists provide a thorough examination of all areas of your mouth, including checking your teeth for decay and tooth wear, the health of your gums and the soft tissues of your mouth for any changes. We will routinely take any x-rays required to help us diagnose any problems and to allow us to detect any early problems that may arise, resulting in minimal intervention treatments. We use the Oral Health Score, developed by Denplan, to help you monitor your own progress, and to allow us to assess your risks and provide an evidence based preventive plan for your dental care. This will soon be upgraded to the DEPPA system in conjunction with Denplan. We will also discuss any issues you may have with your mouth, including any cosmetic improvements you may like.